Once a teacher, always a teacher. After receiving her Master’s in Education from Maryville University, Carol taught Early Childhood Special Education in the Valley Park School District for 18 years. Upon her retirement, she continues to teach English as a Second Language as an instructor and mentor to young women with the Immigrant and Refugee Women’s Program, giving them the powerful gift of language, of friendship, and the joy of independence. 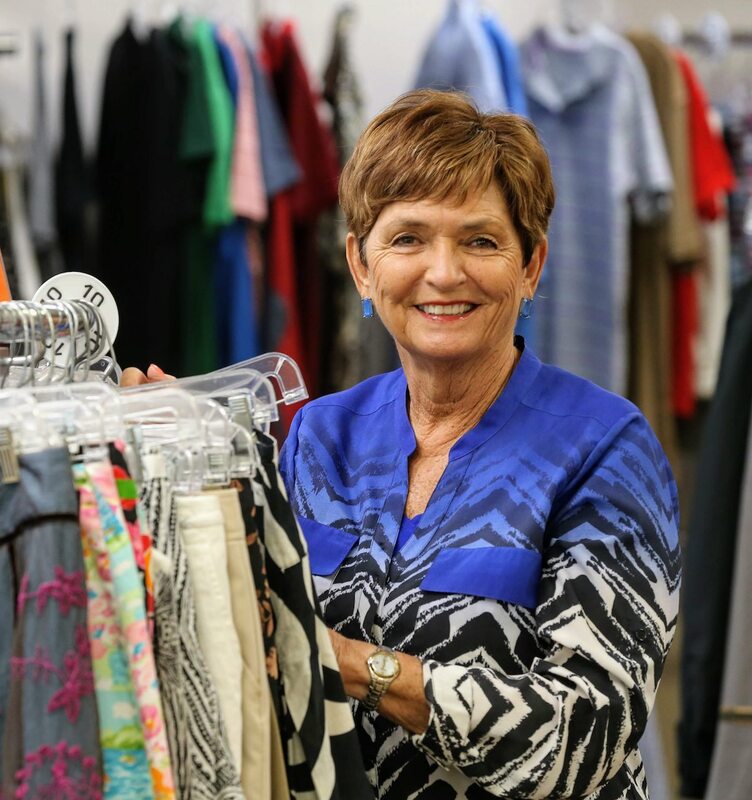 In addition, she spends countless hours enriching children’s lives through the Assistance League of St. Louis by volunteering and making certain children have the proper school clothes and athletic shoes on behalf of the Operation School Bell Program. 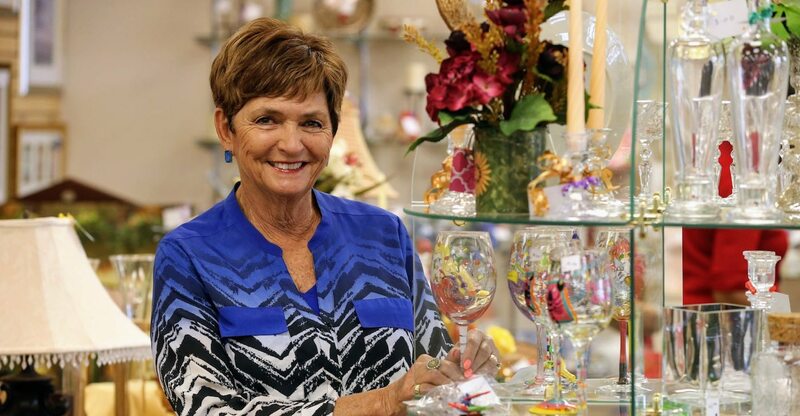 She volunteers at the League’s fundraiser resale shop, Fantastic Finds in Creve Coeur. She also makes the time to teach Sunday School and serve as a member of P.E.O. Carol gives her time and energy with great compassion and zest, whether helping others or playing a round of golf. She and her husband, Sam, live in Ballwin.